The Forex Answers podcast is a daily Forex trading podcast, dedicated to helping new Forex traders grow trading the Forex markets. Currency trading can be difficult without the correct Forex education. 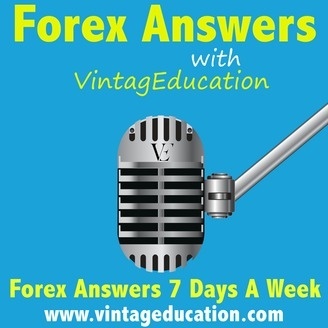 VintagEducation aims to add value daily by answering one common Forex question every single day, with a brand new episode. 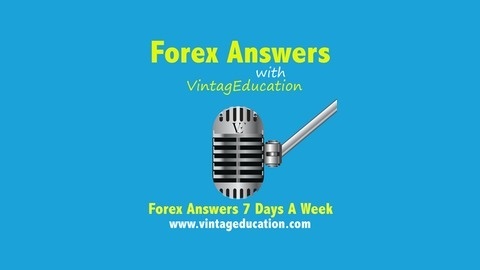 Forex Answers is hosted by our head Forex educator at VintagEducation (vintageducation.com) Israel Ikhinmwin. Learn more about Forex trading by valuable insights into what a real life Forex trader has experienced over the years trading the Forex markets.